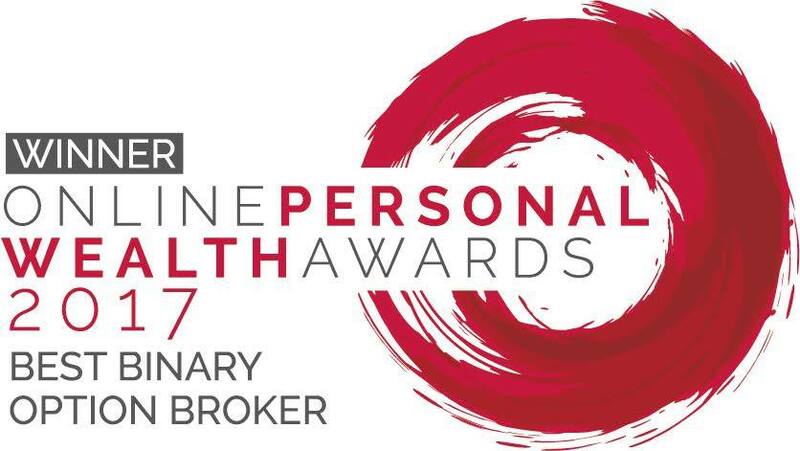 We are extremely happy to announce that we’ve been named Best Binary Options Broker by the Online Personal Wealth Awards 2017 –– a highly-respected name in the UK financial industry. Out of numerous competitors, Binary.com stood firm as being the outstanding leader in the binary options category. This award further validates our unwavering commitment to continually improve and innovate to serve you better.